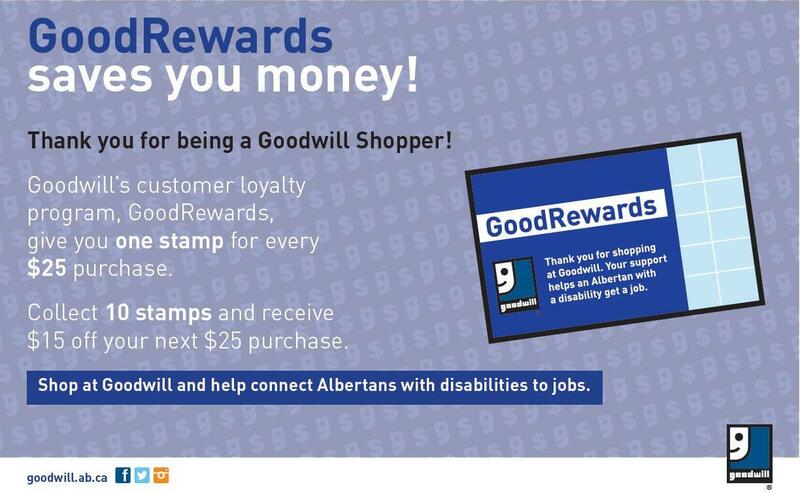 On Wednesday, June 4th the Grande Prairie Goodwill location will be closing at 5pm due to an annual community and staff recognition event. We apologize for any inconvenience. Our store will reopen Thursday, June 5th at 9am. We appreciate your understanding. Facebook Fan Day will take place this Thursday, May 15, 2014. Join our Facebook page to get your coupon today! 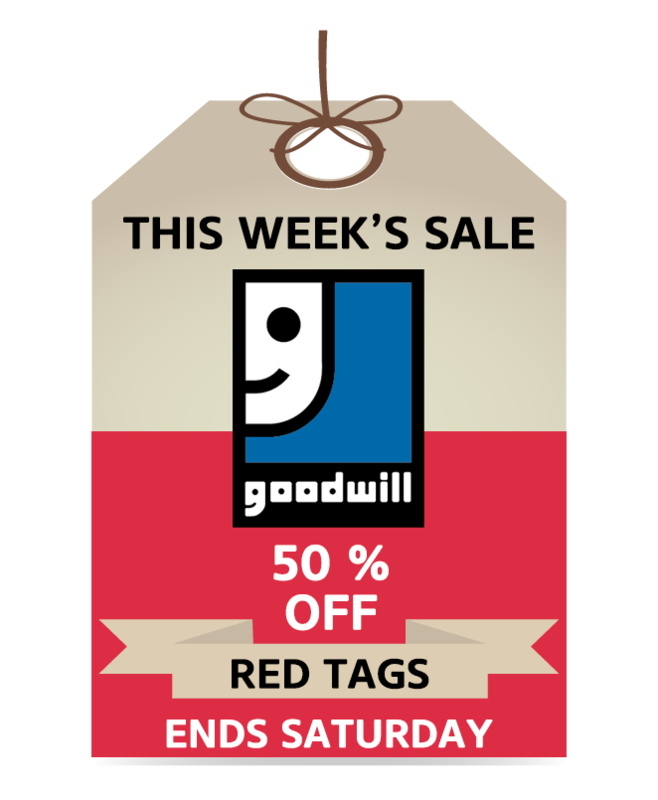 It's Goodwill Week and today we are introducing you to our Goodwill Week 10 Second Tidy Challenge!